Matt Janke is a glassblower. He loves the medium, the craft and building the equipment. 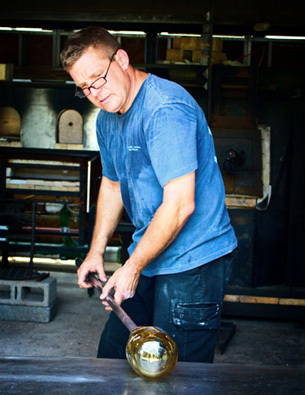 Matt has been on one mission for nearly 20 years… to expose and promote the art of glassblowing throughout the Southeast. Listen to Matt’s Art as Worship interview on Empower Radio. Upon arriving in Atlanta in 1986, Matt discovered there were no glassblowers and therefore no studios to work out of in the metro Atlanta area. He decided he was going to blow glass in Atlanta even if he had to build a shop himself. In 1990, Matt moved his family back to his native Ohio and his alma mater Kent State University to attend graduate school on a teaching assistantship where he received his Masters in Glassblowing. 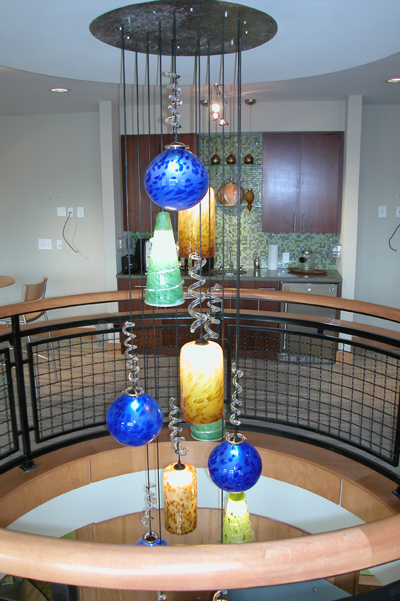 Returning to Atlanta in 1992, Matt built a glass blowing studio in his basement. 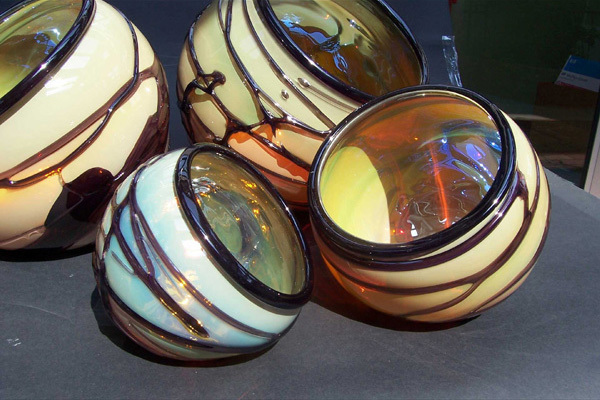 In July of 1996, Matt and his wife Kim opened Janke Studios – Atlanta’s first glassblowing studio. Matt and Kim run an open studio with the mission to expose and promote the art of glass making throughout the Southeast and to provide a means for other artists to practice their craft. 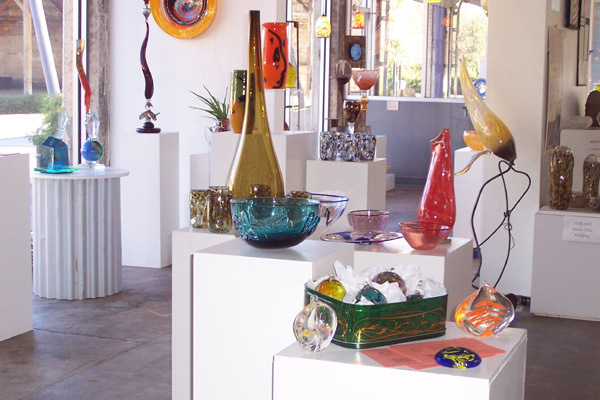 Janke Studios is Atlanta’s premier glassblowing studio and virtually all of Atlanta’s glass artists have all been active in Janke Studios over the years. Find out more about Matt, his work and classes offered through Janke Studios. Check out the video where Janke Studios was featured on CNN as a Small Business Success story.